Where did modern humans come from and how important are the biological differences among us? Are we descended from Neanderthals? How many races of people are there? Were Native Americans the first settlers of the New World? How can we tell if Thomas Jefferson had a child with Sally Hemings? Through an engaging examination of issues such as these, and using non-technical language, Reflections of Our Past shows how anthropologists use genetic information to test theories and define possible answers to fundamental questions in human history. By looking at genetic variation in the world today, we can reconstruct the recent and remote events and processes that created the variation we see, providing a fascinating reflection of our genetic past. 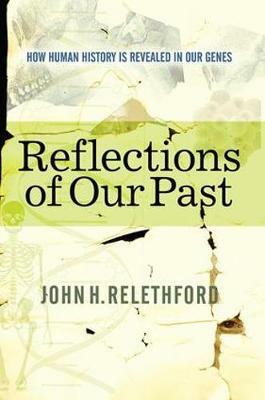 Reflections of Our Past is a W. W. Howells Book Prize Winner and Choice Outstanding Academic Title.